Artificial openings created by a surgeon for therapeutic reasons. Most often this refers to openings from the GASTROINTESTINAL TRACT through the ABDOMINAL WALL to the outside of the body. 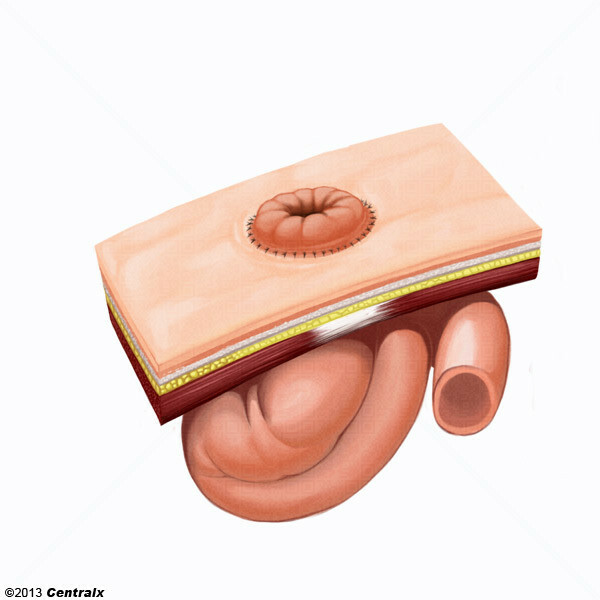 It can also refer to the two ends of a surgical anastomosis.